Georgia Aquarium Voted "Best of Atlanta"
Georgia Aquarium was recently voted Best Tourist Attraction in the Atlanta Journal-Constitution’s Best of Atlanta poll. 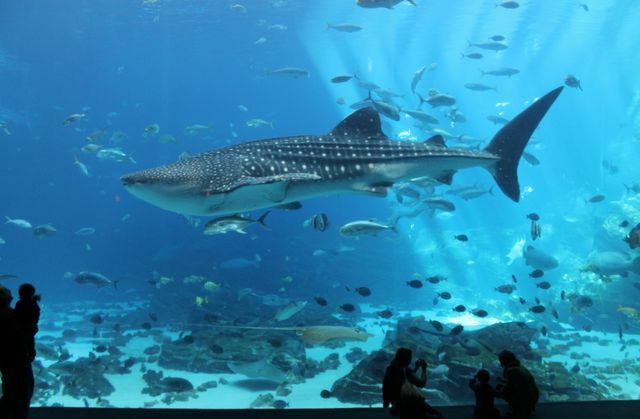 Located in the heart of downtown Atlanta, Georgia Aquarium has welcomed guests from all 50 states and 143 counties on six continents. With over 10 million gallons of water and thousands of animals across seven distinct galleries, the Aquarium has something for every guest of any age to enjoy. Georgia Aquarium is also the largest aquarium in the Western Hemisphere and the only place to see whale sharks, the largest fish in the world, and manta rays in the United States, which can be found in the Ocean Voyager Built by The Home Depot gallery. 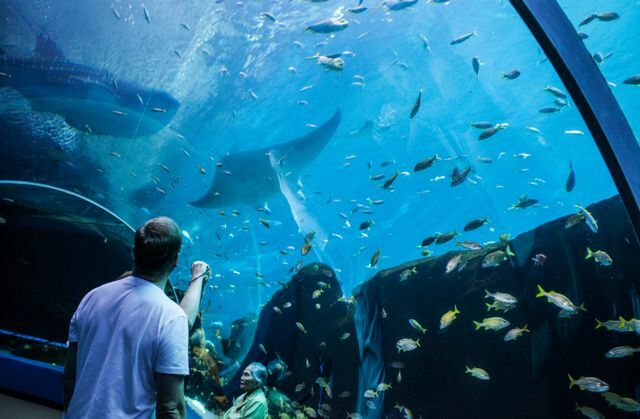 Georgia Aquarium is proud to offer Atlanta residents and guests alike experiences to create memories that will last a lifetime. 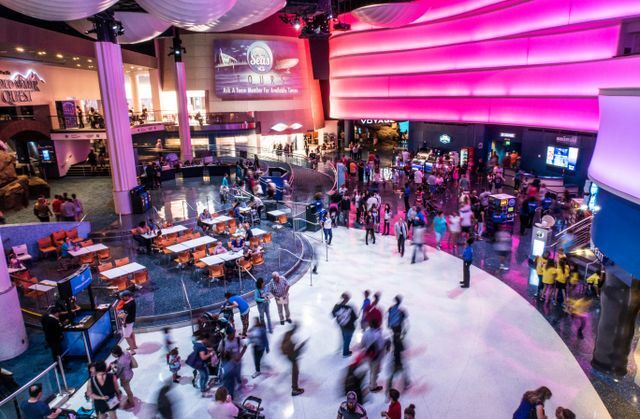 The Aquarium is currently nominated for USA Today’s 10Best Readers’ Choice Awards for Best Aquarium. Click here to read the top 10 reasons Georgia Aquarium is one of the 10Best, and show your support by voting at bit.ly/VoteforGaAquarium once per day until March 27.